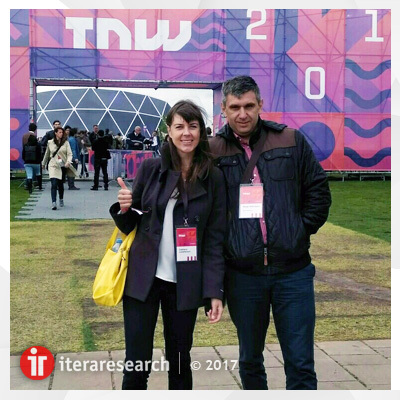 In last May the Itera Research team visited one of the biggest international conferences in IT world. We are excited to share impressions and conclusions. 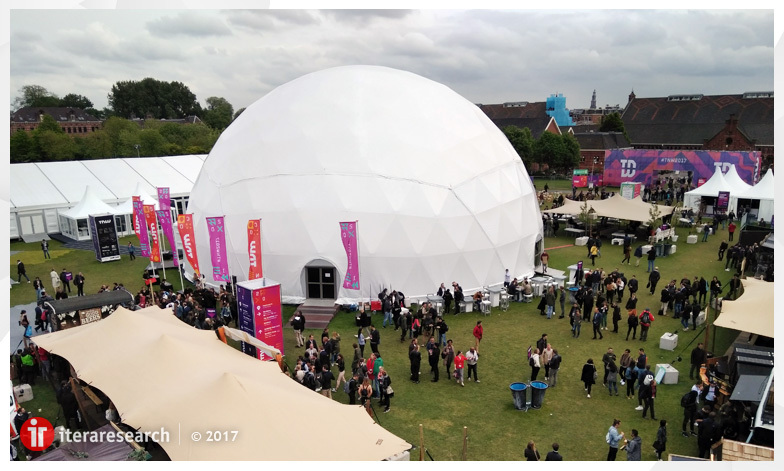 The Next Web conference was held in Amsterdam, one of the most high-tech cities in Europe. This is the city where the world’s first airport was built in which passengers check in their luggage and register for the flight by themselves. It is hard to imagine how comprehensively its citizens care about the environment: in April, local lawmakers announced that they want to ban gas and diesel cars by 2025 in favor of electric vehicles in the hope that this will change the face of the city in the future. Such combination of financial technology, energy efficiency, culture and start-ups in Amsterdam made it a locomotive of the Europe. As for the conference itself. It was two amazing days. Every year the organizers gather under its wing top-notch and state-of-the-art startups, venture funds, hardware and software developers. Each of them can find new opportunities, ways to grow revenue, and incredibly useful networking there. We noticed one interesting fact: many startupers have wonderful and useful ideas to implement. BUT they do not have a clear idea of how to correctly and effectively bring the idea to the market. The great challenge of implementing the idea and making it a business arises. That is why our world needs such universities and business schools for IT startups. So, let the story begin! This brand-new user interface is constantly gaining popularity, and the startups presented at the conference just confirmed that. Hu:toma, a deep-learning chatbot, allows a person without any programming skills creating his/her own unique bot that will perform assigned functions. Can you imagine that? 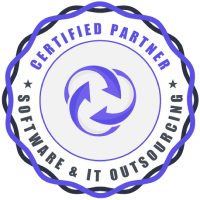 Hu:toma operates without any training and software development skills because it learns automatically from your mail and other available data. The developers wanted to create a similar tool for creating bots, as a WordPress for websites. 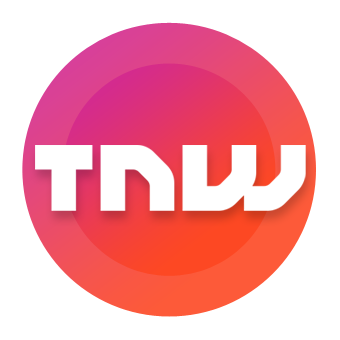 Another bot presented at TNW 2017 is a Geekbot – a Slack chatbot for standup meeting automation. It asks each team member in Slack at a preset time about what they did yesterday, what they want to achieve today and what the biggest roadblocks are. We think it would really work improving transparency of the work process and empowering individual leadership. Only imagine that, eventually, in several years we could completely cease using papers for money. The Blockchain is exactly the technology that overthrow the whole idea of money turnover. Primarily it is used for storing data as a digital register of transactions and contracts usually made in bitcoins: data on loans issued, property rights, traffic violations, etc. Its hallmark and undeniable advantage is that this registry is distributed among thousands of computers all over the world providing transparency, so that any user of this network can have a free access to its current version. Some banks are already interested in this technology, and, to our sense, blockchain will soon make a revolution in a financial world. The world is changing toward robots. Yes, we’re sure of that! As today even a coffee machine can be connected to the Internet, it high time to decide for what purpose should we make that. Earlier a person had to manage all the processes that were performed by various devices, but now there is a tendency to create “smart” devices that are capable of learning and performing the necessary actions depending on the situation. An extraordinary number of startups represented at the conference were applications for social networking, messengers, and various communities. There have also been presented apps that make life easier for those who work in social networks. One of them, Social.co, helps online marketers to get only important notifications and set a time when they should appear (immediately or periodically). Rather a useful thing, we won’t mind to try on! Self-destructive messages came to many people’s liking, however, for those who like to keep separate messages ChestNote was created. One may use it to relieve old memories, others for successful business archiving. Sure, it will find customers. As we could see, in spite of the fact today more and more new social networks and different communities provide new exciting features to amuse and attract users, there is a tendency to integrate them into more global networks. This, in our modest opinion, will help to create universal solutions for improved user convenience.